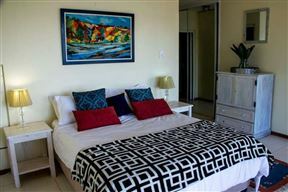 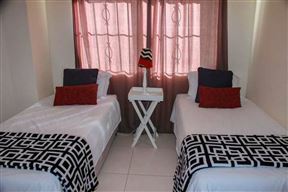 Sorgente 101 is located in a small resort town named Umdloti in Durban. 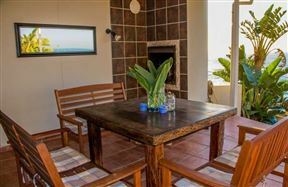 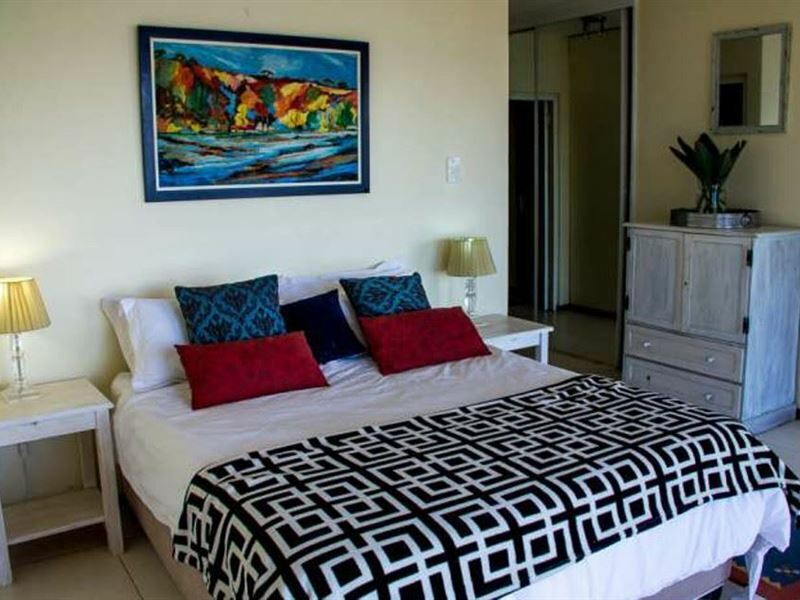 This ground floor self-catering apartment has three bedrooms, a spacious lounge, a dining area, and a fully equipped kitchen with a fridge, a stove, an oven, a microwave, and a kettle. There is also a patio with braai facilities and undercover parking. 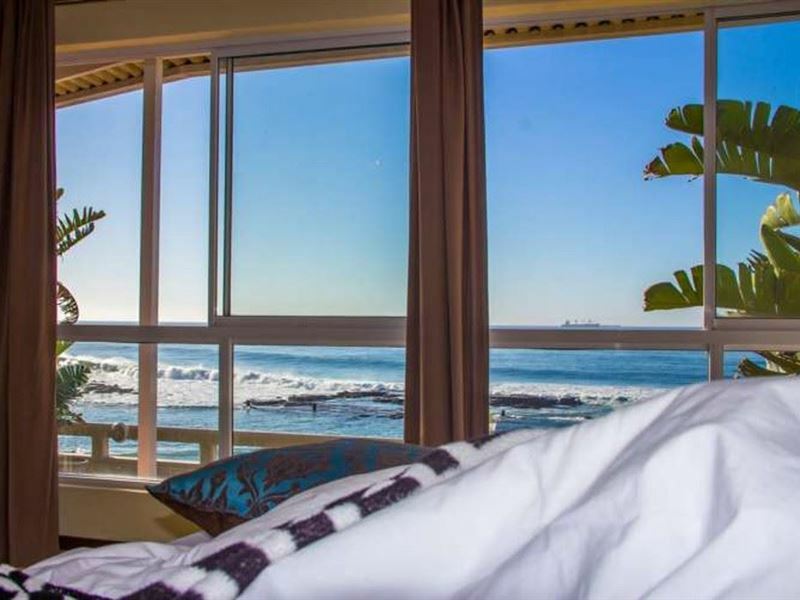 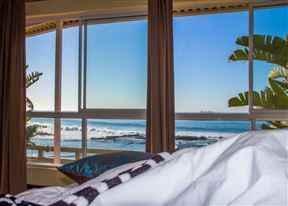 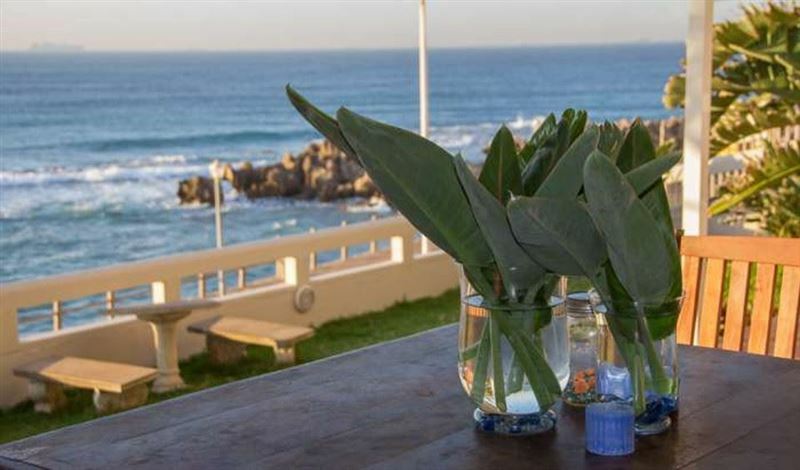 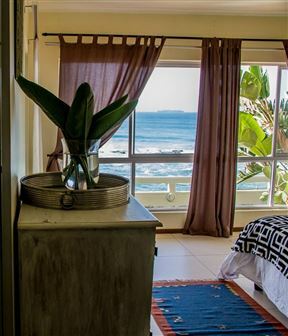 Umdloti has many great attractions such as the stunning Dolphin Coast Beaches, Gateway Entertainment Centre and the Mount Moreland Conservancy. 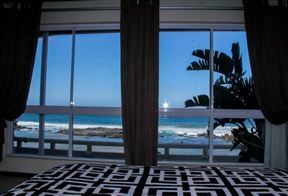 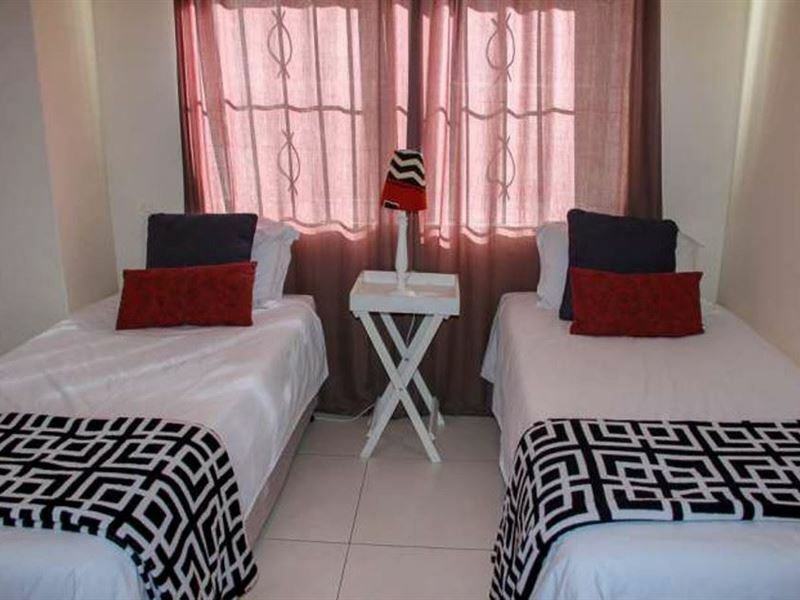 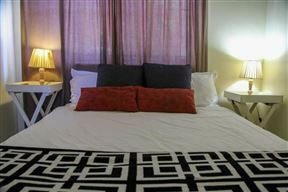 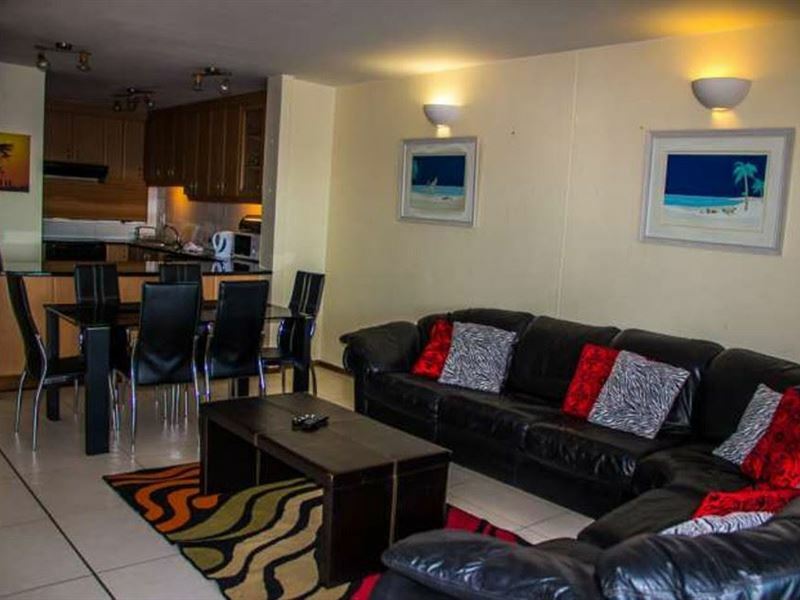 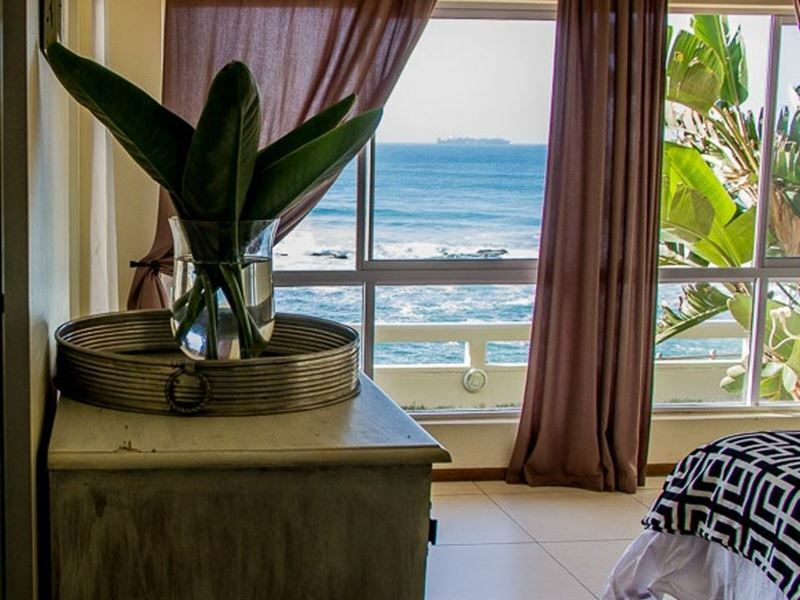 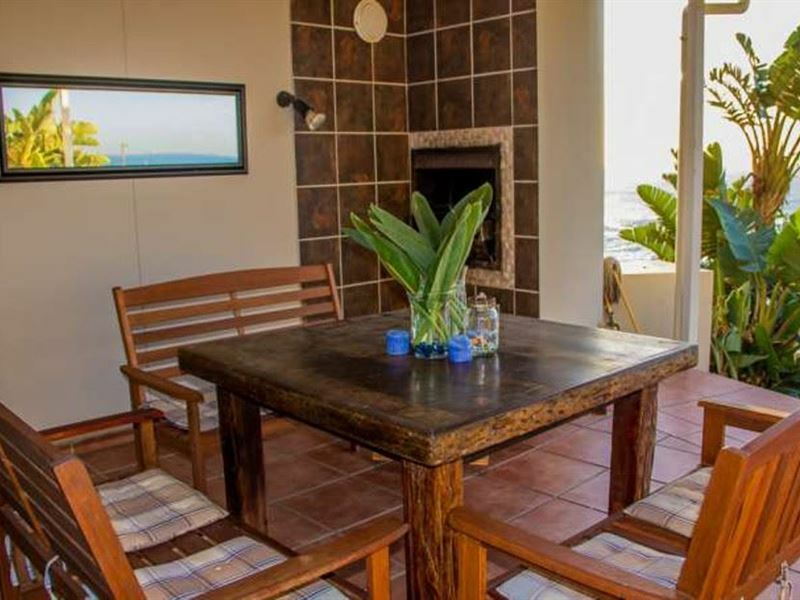 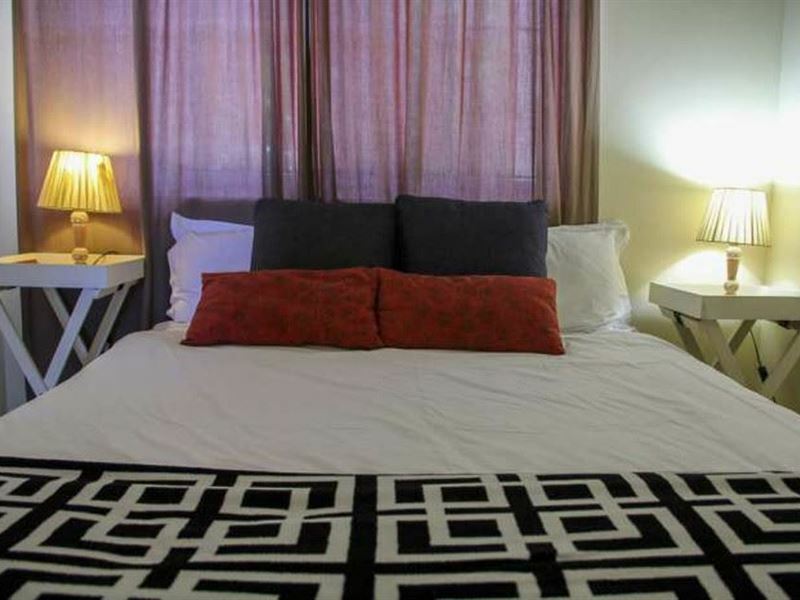 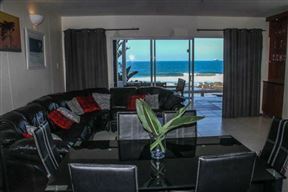 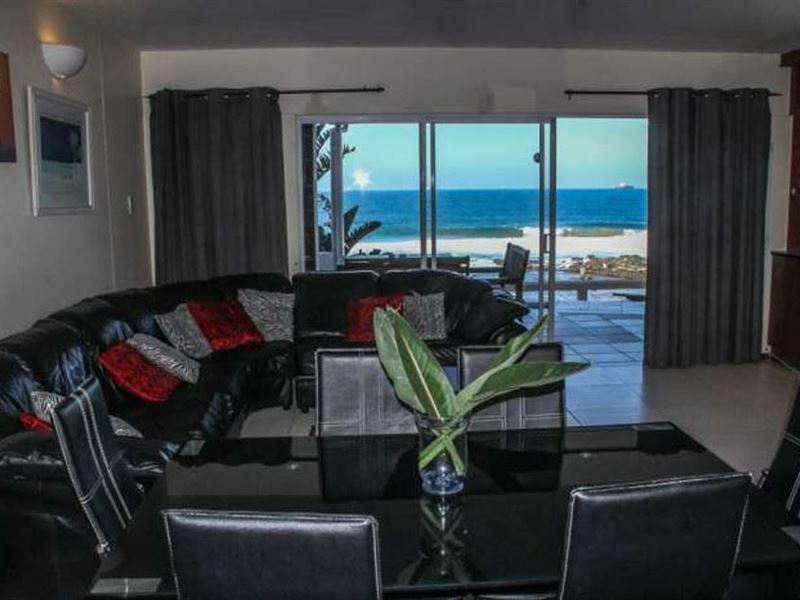 3 bedroom unit fully equipped ground floor apartmentright on the beach.Apartment consist of 2 x double bed and 2 x single beds.This Apartment comes with secure undercover parking.